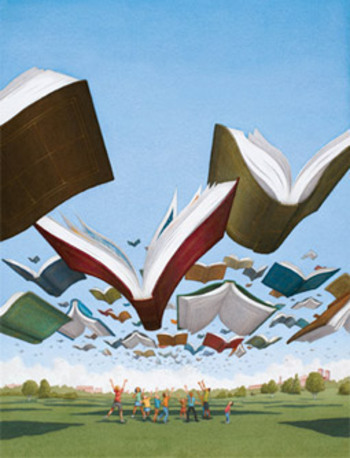 This past weekend was the annual LA Times Festival of Books at USC and it was a lot of fun! It was great to see and meet so many avid readers and distinguished authors at the central of Los Angeles. Every morning, we started off the grand sunny day with the music played by the one and only, USC Trojan Marching Band. This starting was a great lift for the day full of amusement, reading, and delicious food from food trucks. USC OT had a booth in the center of campus that marketed what OT was and how people can learn more about our program. We also occupied the health tent that focused on health promotion and education on OT. Inside the tent, we welcomed participants to learn more about the different services that OT had to offer. We had for areas of practice: Low vision, weight management, stress management, and sensory integration. People received quick assessments of low vision, weighed themselves and learned what their BMI scores mean, create their own stress-relief balls and heat packs, and play in an obstacle course (Kids only please). Everyone had a lot of fun and we got a lot of great feedback from the participants and staff. What a wonderful weekend full of good books, great company, and occupational therapy! 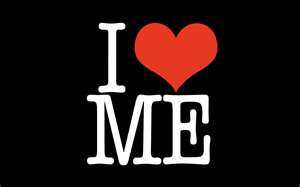 I can only please one person a day, and today, I choose me. Sometimes you just need time for yourself without any distractions of deadlines, projects, and assignments. And this weekend, I did just that…nothing! All weekend, I had the “Don’t bother me unless I am needed for surgery” mentality. It was awesome!!! I got to sleep in, catch up on TV shows, read the first book of the Hunger Games trilogy, and ate ice cream. It feels great because I am refreshed and reenergized for the week to come. I know there will be a lot to do this week, but I don’t let it stress me because I know it will come and go in a flash. Hopefully I make the most of the last few weeks of school. I can see the light at the end of the tunnel and I am skipping along, while stopping to smell the roses. Gosh they smell good! 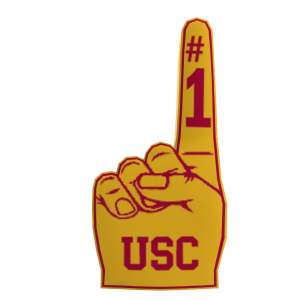 US News and World Report rankings of the best graduate school programs in the nation just announced University of Southern California’s Occupational Science and Occupational Therapy ranking #1! I am so proud to be part of the Trojan family and to receive the greatest education throughout the nation. When you sit in the lectures offered by renowned professors in the field, you can understand why USC OT was ranked number one. USC is always in the cutting edge of research and evidence-based practice. When I graduate this May, I feel confident that my education will follow me throughout my years of practice. I understand that time will establish my clinical expertise, but I know that the foundation that I have set at USC will enhance my skills into fruition. Not only will I have a great education, but I will also have wonderful colleagues who I spent 2 remarkable years with. This kind of networking and fellowship is something that money can’t buy. When I go out into the “real world” and start practicing, I know that I am not alone. I have over a hundred other fellow practitioners who I can bounce ideas off of and support each other’s growth. FIGHT ON, USC, FIGHT ON! It’s already the middle of the semester and I am anxious for the week of spring break that I have been anticipating since the beginning of the year. I have booked myself busy every day of the week. Friday, I will be having dinner with some of my classmates in order to catch up outside of an academic setting. That weekend, I will be going to Las Vegas for some fun and buffets. My friends and I recently learned the game of Pai Gow, so I may very well test out my skills at a casino in between sightseeing, shopping, and eating. The first couple of weekdays when I get back, I will be working in the office. Just because I am on vacation, doesn’t mean the work doesn’t start piling up. The next weekend, I will be attending an anime convention where I will be tabling and selling my art, so I will be scrambling to get as much work done before then. The convention is in San Diego during the whole weekend, so I am excited for the hotel and fun adventures that will come about. So this is it. It’s time to get back into a regular exercise routine. I used to be very active and go to the gym regularly; however, [insert excuses here]. No more excuses, it’s time to get back to it. Let’s see…I can do push-ups and sit-ups on my yoga mat at home. My room is really cluttered so I would have to do some organization and kill two birds with one stone (Clean my room and exercise, yay!). Plank exercises are good right? Maybe some of those will be good. Oh, I can throw in some free weights! This way, I can watch TV and do some lifting. Ok, I know myself. I know if I put too much on my plate, I will not do it. So maybe just the free weights for now. Then throwing in some push-ups and so on. Now what to do with scheduling this exercise in. I think 3 times a week is a good start. Hey, it’s better than the nothing I’m doing now. 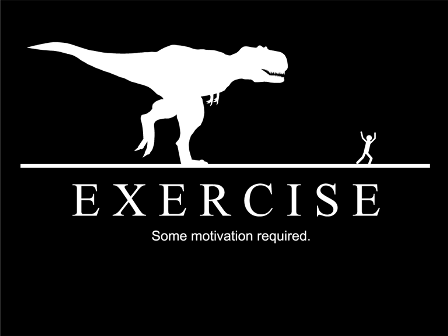 That’s me down there…the T-REX!